By most people’s reckoning, 1991 was a strong year for albums (apart from those a little older who cite 1972. Whatever). Screamadelica, Out of Time, Loveless, Blue Lines, Achtung Baby. Oh and err… Nevermind of course. 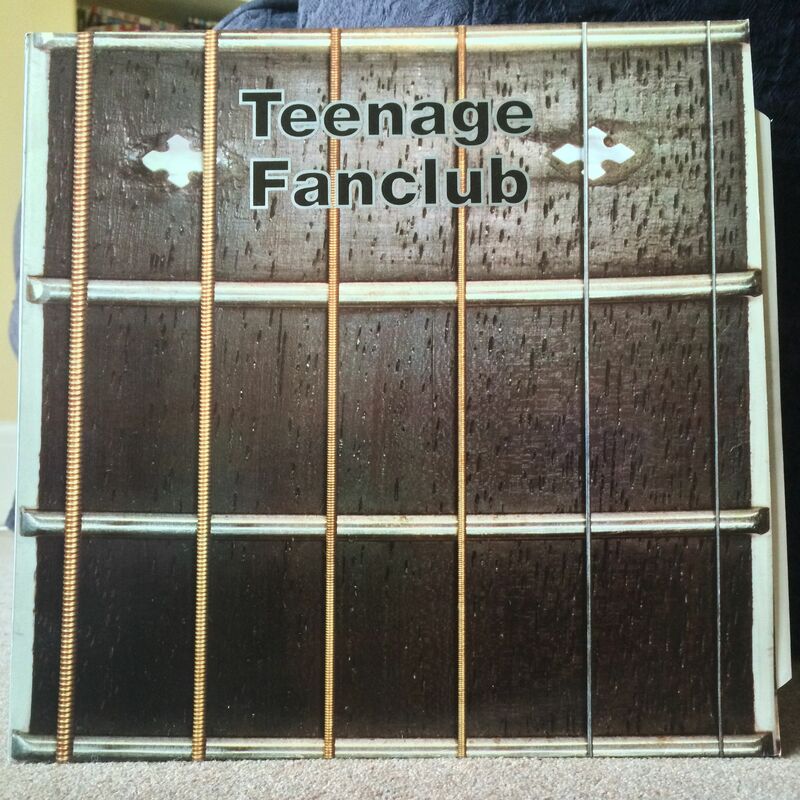 So, it might surprise you to know that Teenage Fanclub’s Bandwagonesque (from where What You Do To Me came) finished above all but Nirvana’s grunge-juggernaut in NME’s end of year top albums poll, beating even that Spin magazine’s own list. Not bad for a band who were once described (to me at least) as sounding like listening to your Dad mowing the lawn.